2 Bed Deluxe Ocean View $3095 DBL occ. 2 Bed Deluxe Ocean View $3995 Single occ. Premium single bed Ocean View $3295 DBL occ. Premium single bed Ocean View $4295 Single occ. AIRFARE ADDED LATER in early 2019. Loose a day on the way there. Juice and milk w/ breakfast only. Water, tea, coffee included all day. non diver pricing also available. 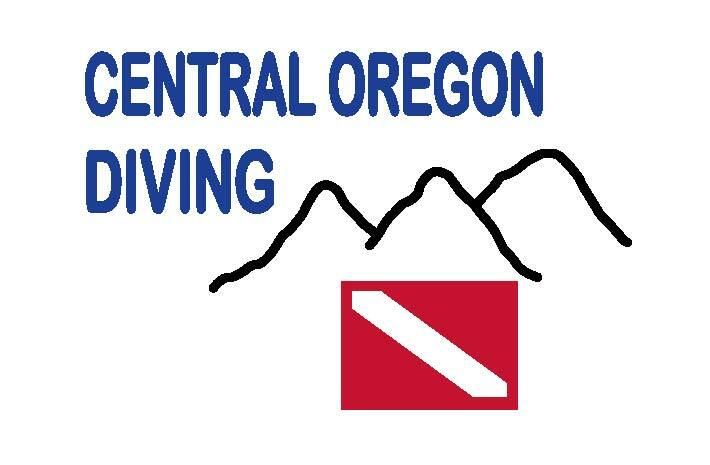 This package has been fully-customized and you won't see anything like this anywhere else except for Central Oregon Diving! **incentive for booking and paying deposit on October 23rd FIJI NIGHT! 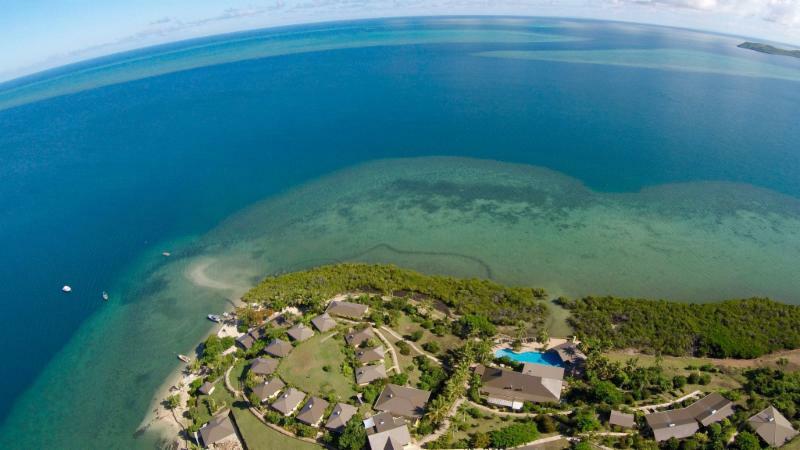 Experience all that Fiji has to offer and immerse yourself in the culture. IF you sign up and pay your deposit on our FIJI NIGHT on OCT. 23rd, receive a special incentive. As stated above Nitrox is FREE so if not Nitrox certified we offer this specialty course often. If paying by Credit Card, that can be arranged with an credit card fee of 4%.